Spring wins CSR award. Why? 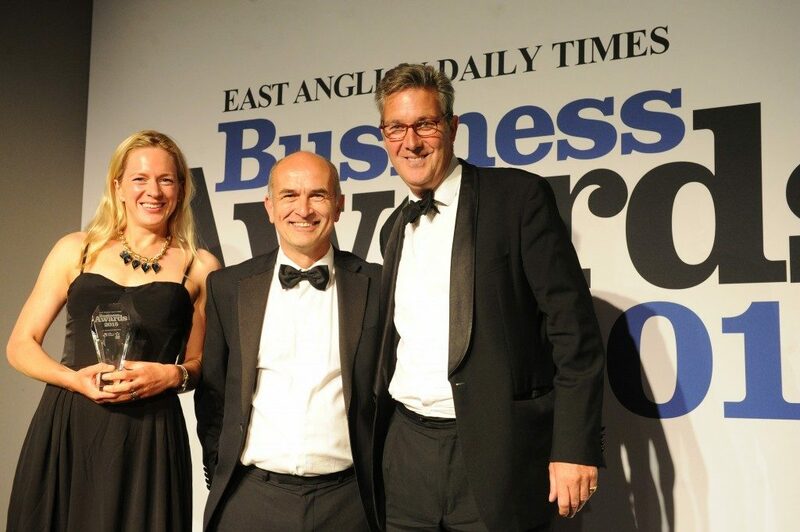 Spring’s been awarded the Corporate Social Responsibility award in the EADT Business Awards, in the first year that this category has been included. We were asked, on stage, whether CSR is genuinely embedded in the business, and why. It’s an interesting philosophical point. How far is what amounts to kindness commercially practical for a business? After all, we have to pay salaries, fund growth and deliver impact for our clients. Might charity, funding quality of life and community outreach simply distract from the point of Spring? My response to this is clear. CSR is embedded in Spring. It’s a vital organ of our life as a business. Our commercial growth coexists with our responsibility to staff, clients and the wider community. We are brand communication consultants: CSR is a core strategic pillar of the Spring brand, as important as creativity and impact. The little things – paying bills on time, meeting Living Wage before it’s a legal requirement, supporting our community’s life – have immediate and long-term positive outcomes for the business. These include simple things like happy suppliers, a secure team, a lively neighbourhood that’s tolerant of our more outré creative moments. The more visionary internal activities that fall within CSR – our cultural expansion grant, open chequebook for books and subscriptions, personal training sessions, profit-earning stakeholdings – are designed to reward loyalty, keep our team’s minds and bodies healthy, broaden their horizons. All of this amounts to motivated, well-informed, reliable and imaginative people. And the outcome of that is good work for clients, a good reputation, and growth. So this is why I believe that CSR is a fundamental feature of successful business. Yes, we all feel happier for it: it’s nice to do nice things, to be able to help out when people ask, to be involved with change and growth in the world around us without asking for recompense – but it also feeds into the quality of our delivery as a commercial organisation. To have been recognised for our CSR work, against admirable competition, is a real joy and we’d like to thank the East Anglian and the sponsors at Brewin Dolphin for choosing Spring as the first winner for this important category.